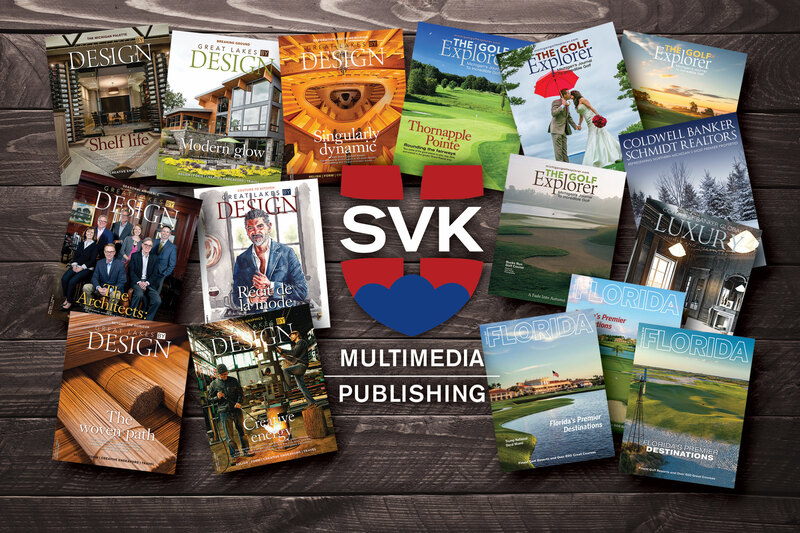 SVK Multimedia & Publishing LLC is an independent and privately held company dedicated to providing high quality products and services that create meaningful value to our partners, clients, and well-defined audiences. 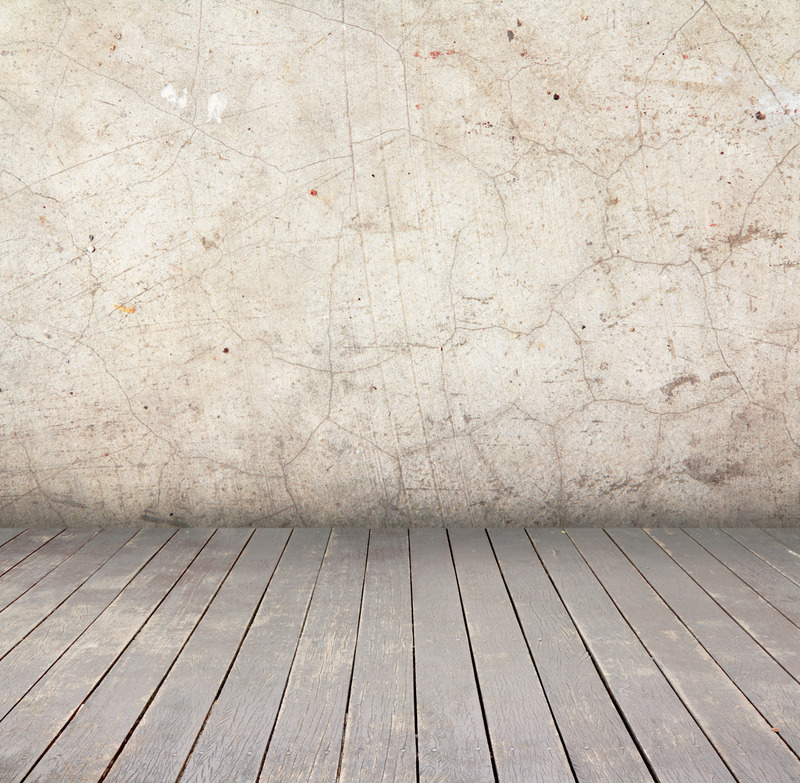 As a publisher of fine magazines and books, we are committed to creating expertly designed products with well-written and insightful editorial content for our readers. 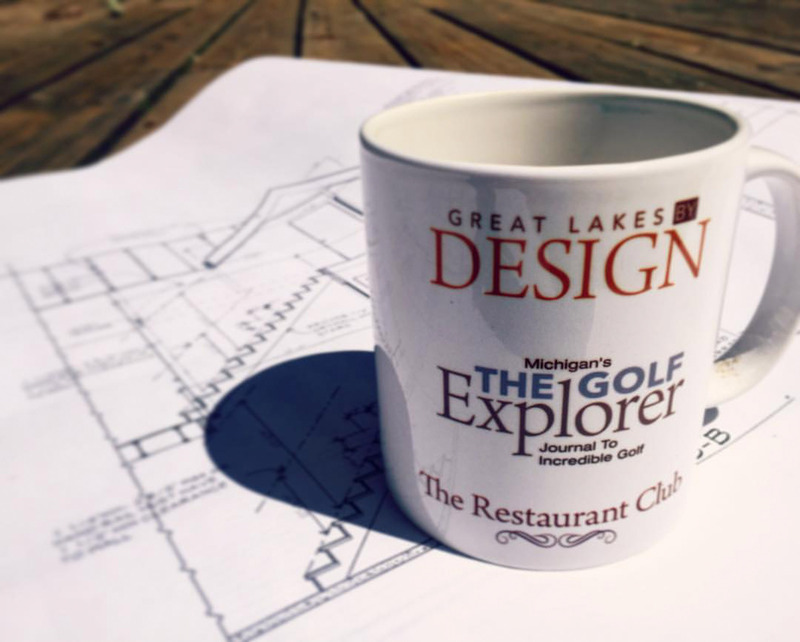 SVK Multimedia & Publishing is the parent company of Great Lakes By Design, The Golf Explorer: Michigan’s Journal to Incredible Golf, and The Restaurant Club. Our services also include custom publishing for our partners and clients.